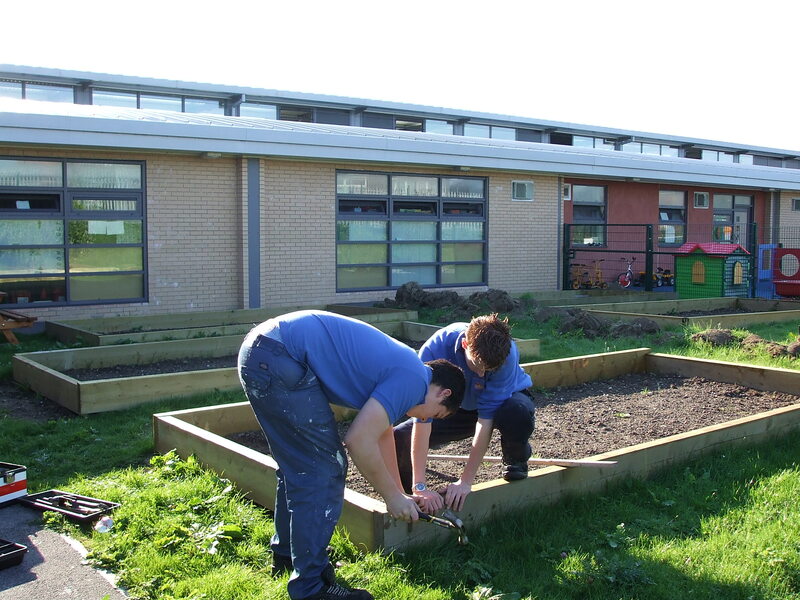 At Read & Errington, we believe that we can all make a difference to people’s lives. 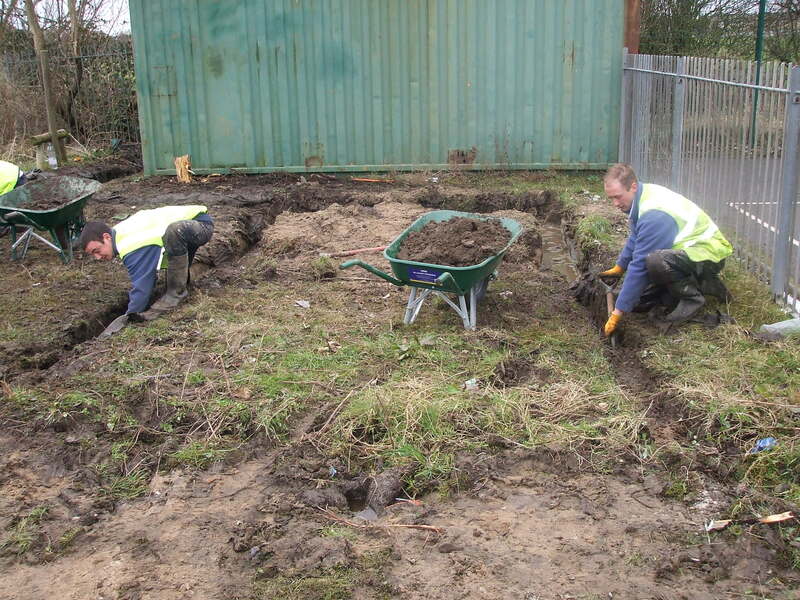 We endeavour to help the communities that we work within, supporting initiatives and groups whenever possible. 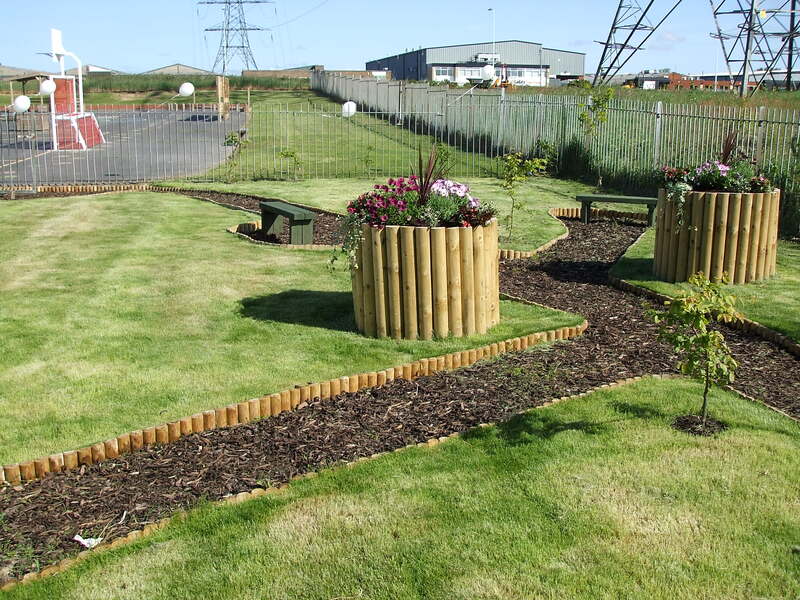 Over recent years, Read & Errington have developed an ongoing policy to act as a responsible employer, aiming at assisting community regeneration. 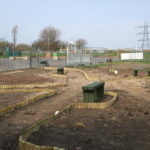 We all want this to be a better place for our children to live and by contributing to the social environment around us, we can help achieve this. Raising finance for children’s holidays. 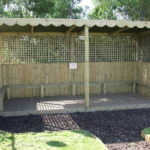 Providing equipment for children’s football teams. Working in conjunction with the Wooden Spoon Society. Providing local schools with computer equipment. Supporting various local charities by sponsored events including a charity bicycle ride and Blackpool Lights illumathon walk. Supporting road safety days at local schools. Participating and supporting Gas Safe Awareness Roadshows. 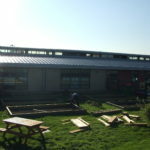 Construction of a "Quiet Area" on an abandoned piece of land at Moorpark School. Supporting Trinity in the expansion of their charity shops. 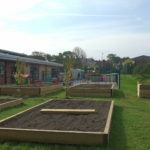 Constructing an allotment at a local school, helping to encourage our local children to eat healthily in conjunction with the governments 5 a day program. 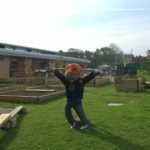 MADD About Bullying’s goal, and MADD plan, is to provide every UK school with a Teacher Training Programme that will make a DIRECT difference with Bullying & mental health issues. 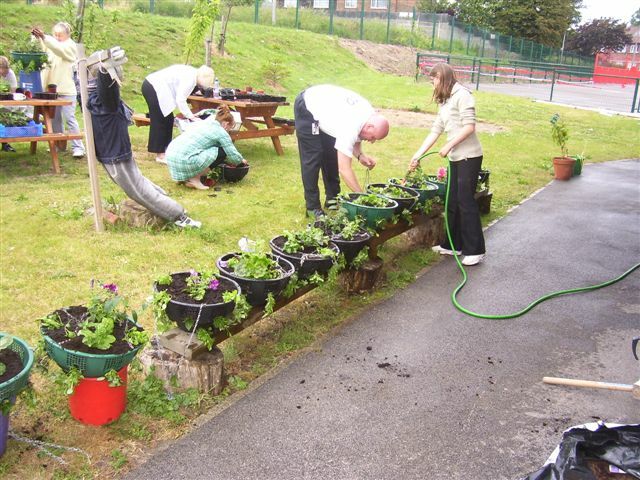 As well as training teachers, they also developing a training programme for parents. 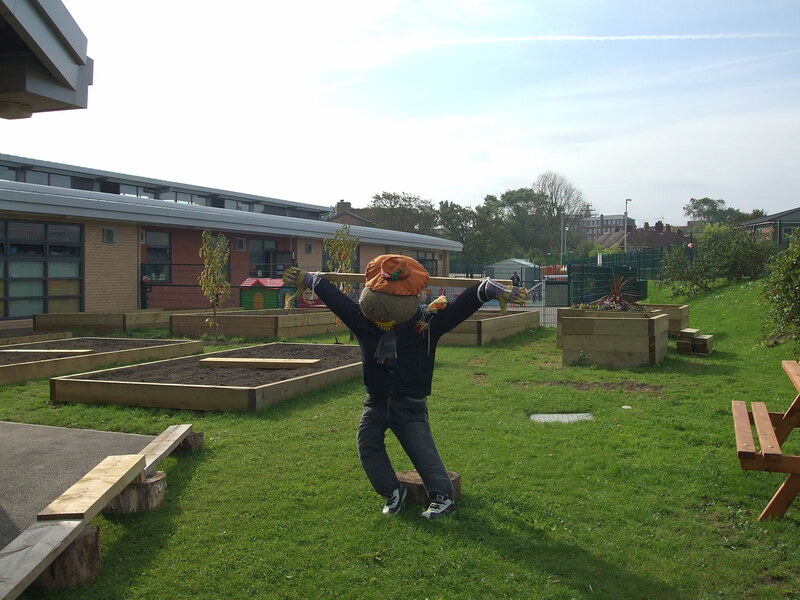 It is something that Read & Errington feel passionate about and we couldn’t wait to pledge money to the cause that will benefit so many young children across the Fylde Coast. These FIVE Schools are Directly Sponsored by Adam Farrar and READ & ERRINGTON GAS PLUMBING & HEATING ENGINEERS. 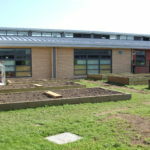 1) Moor Park Primary School. 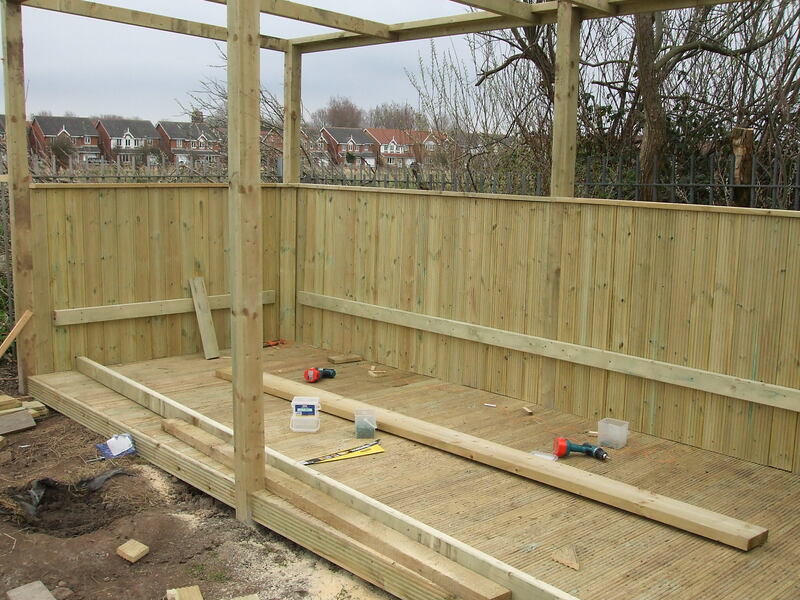 2) St Kentigern’s Catholic Primary School. 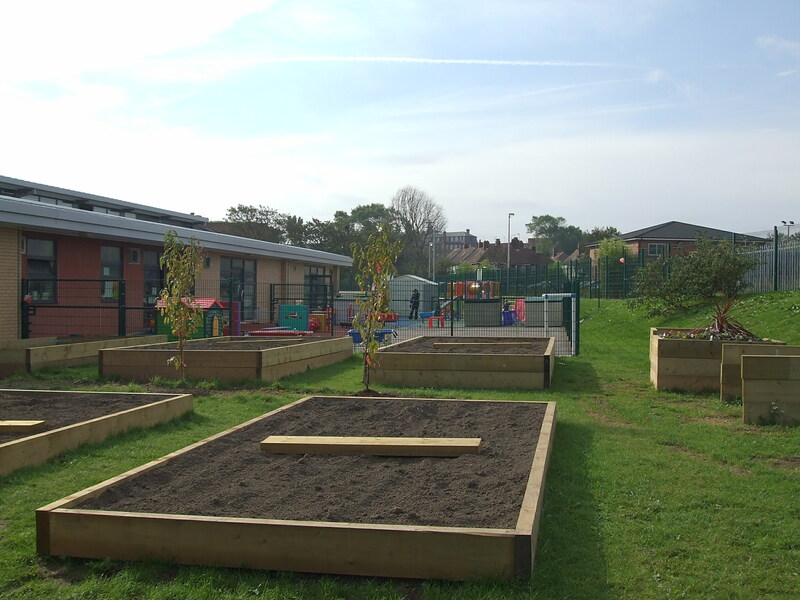 5) St Teresa’s Catholic Primary. These five schools have all been sent their access details to the Teacher Training Program on Bullying, and have been informed that it’s been paid for by Adam and Read & Errington. Adam sponsored all these schools on our Justgiving page. He is genuinely MAKING A DIRECT DIFFERENCE for our kids, and donated without being asked. 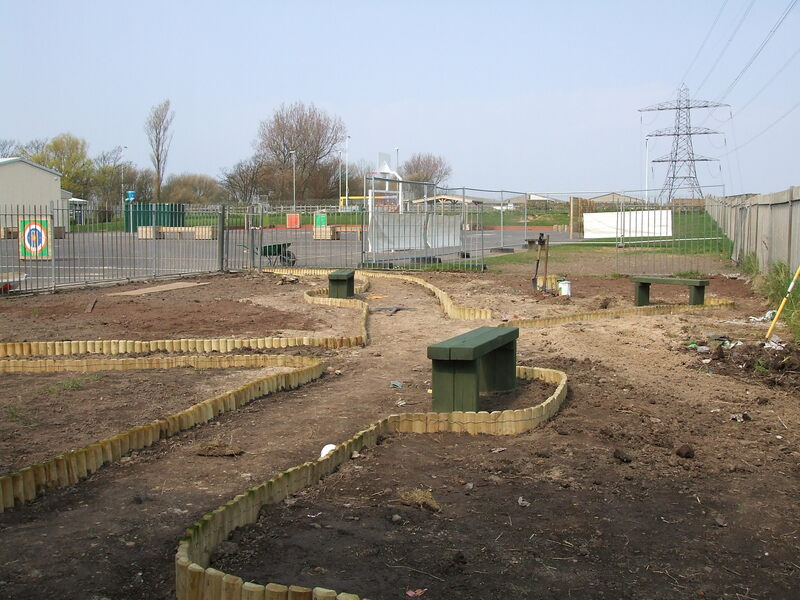 After learning that the Moor Park Avenue School, Blackpool wanted new outdoor area but were struggling for resources Read & Errington stepped in to help out. 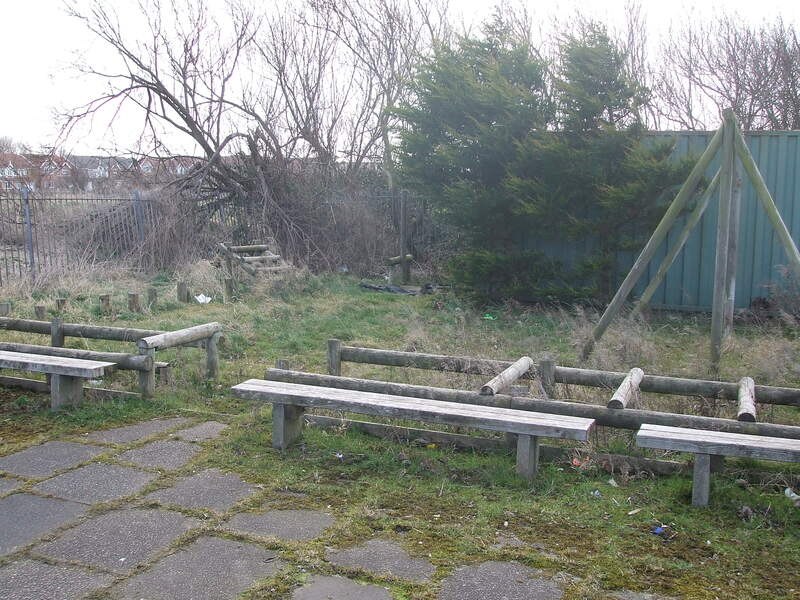 A once derelict corner has become a green and peaceful area, conducive to friendship, conversation and calm. 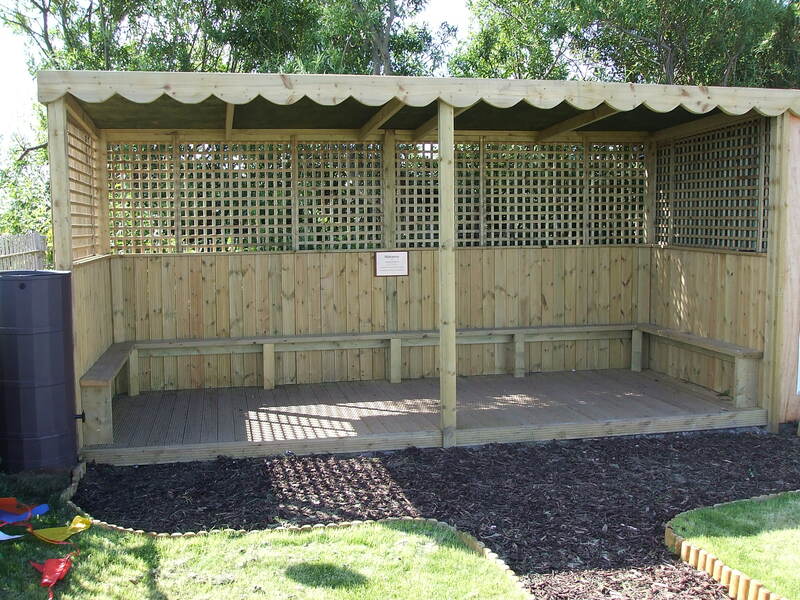 The learning environment has been extended into the outdoors in the children’s new ‘Hideaway’. 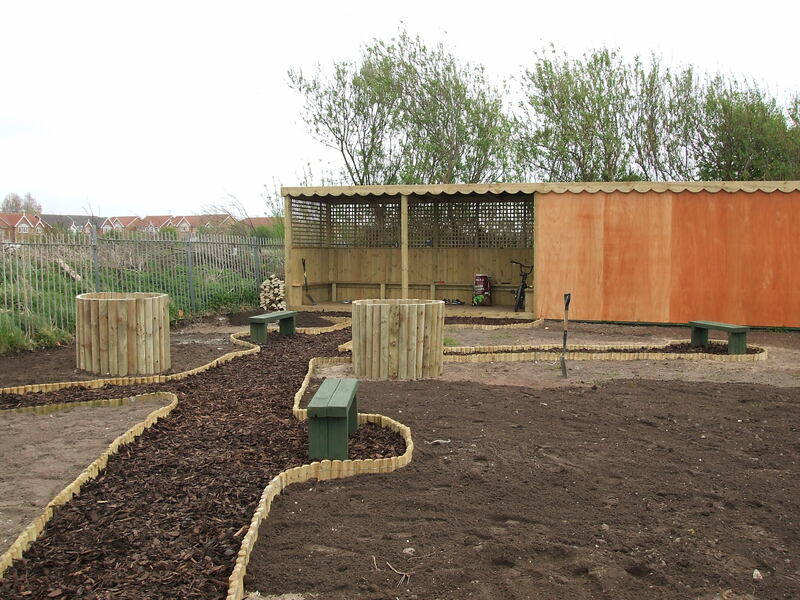 The ‘Hideaway’ was created to provide area for the 7 to 11 year old pupils during break times away from the hustle and bustle of the playground but also to be used as an outdoor classroom. 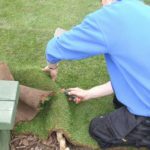 “It looked as though our playground improvements had come to a premature halt – until Read & Errington came to our rescue with their generous offer of sponsorship. Their commitment to the project was beyond our expectations. 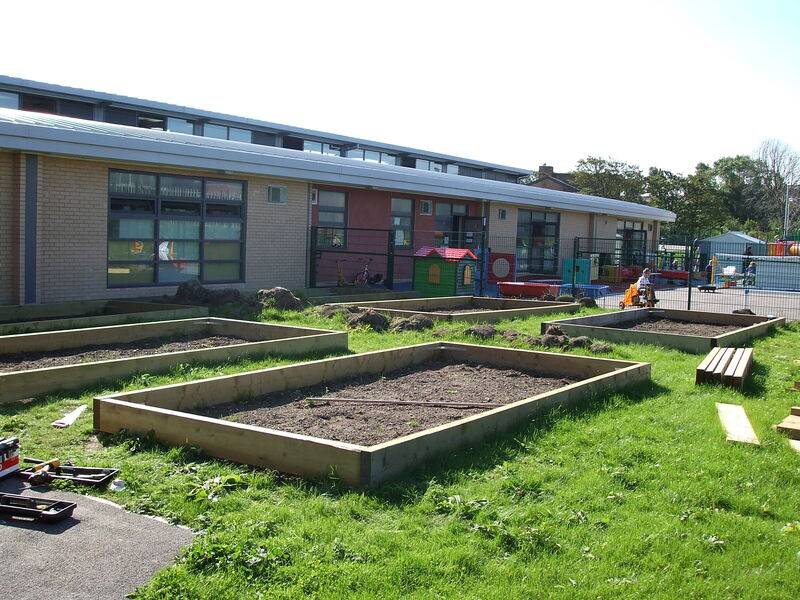 We cannot thank them enough and the children can’t wait to use it!”. 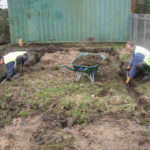 Read & Errington’s workforce set to work clearing the derelict waste area carrying out much of the demolition and digging work by hand as the site was inaccessible for heavy machinery. 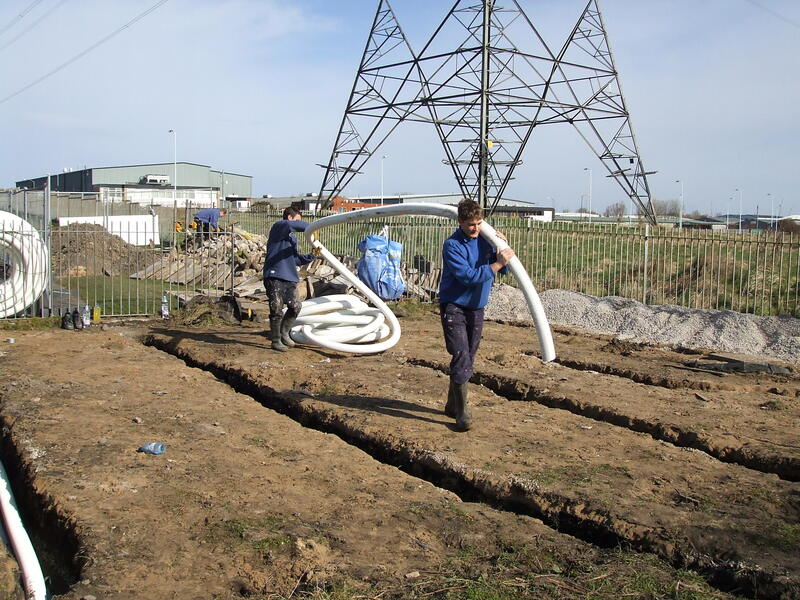 Almost 1000 man hours were spent on the project which saw 200 paving stones moved and 150 meters of drain laid. 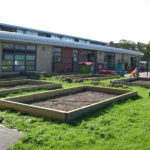 Boundary School, Grange Park "5 A Day Initiative"
Whilst on a visit to a local school, Martin Read had noticed a half finished project. 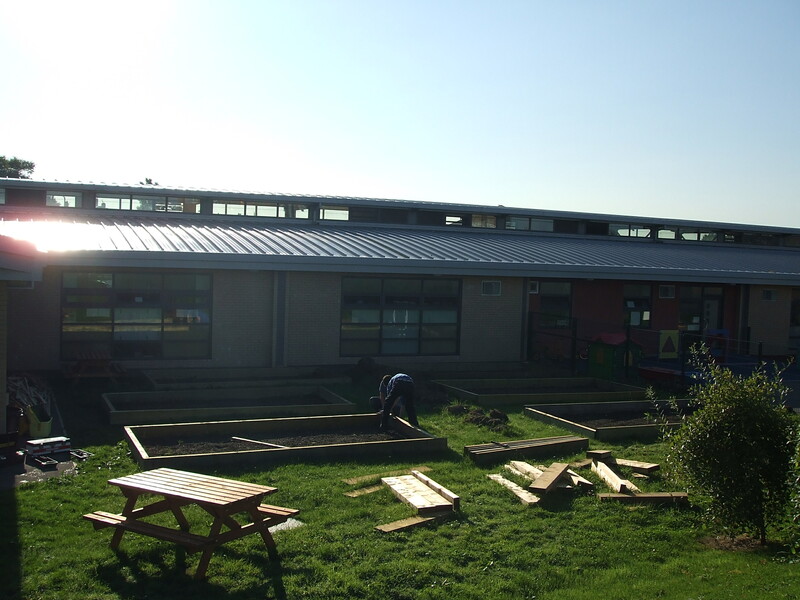 On further investigation it was discovered that the teachers, parents and governors were trying to develop a sustainable allotment at the school. 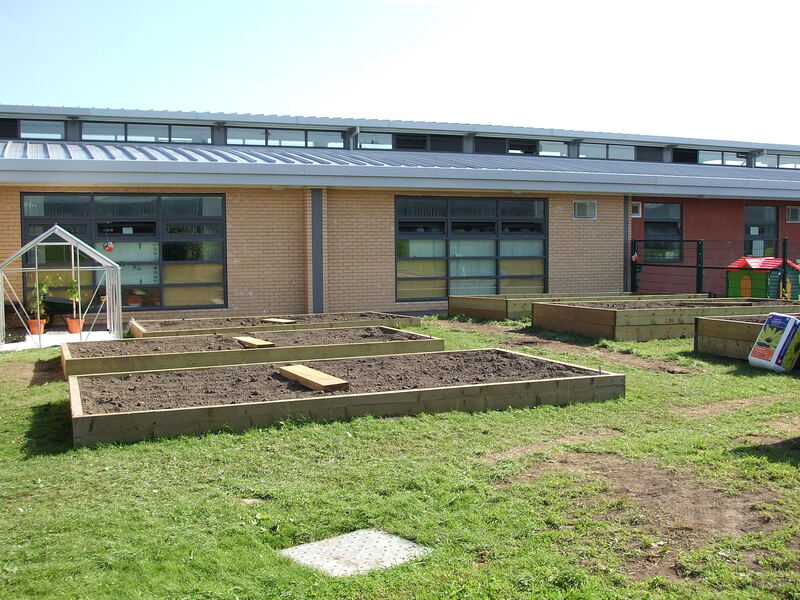 It was intended that vegetables would be grown here to encourage healthy eating in conjunction with the Governments “Five a Day” Scheme. However, due to time and other commitments progress was slow. 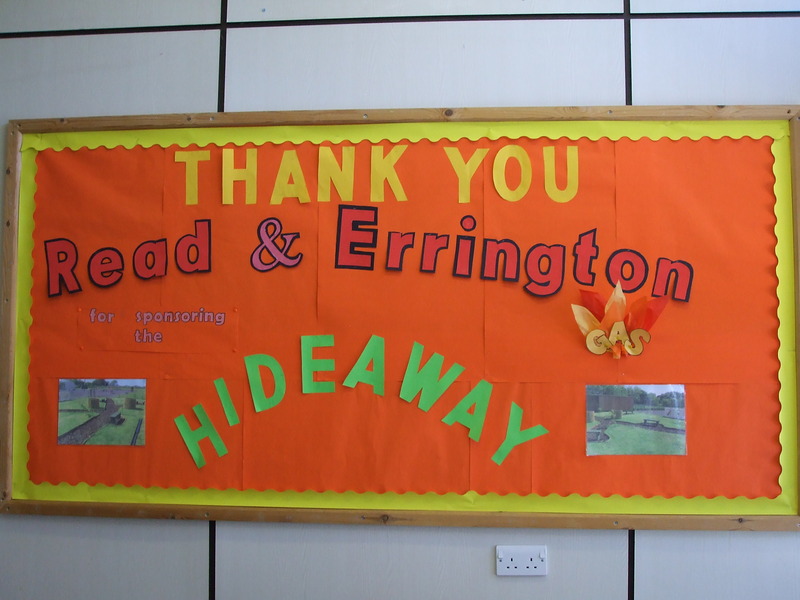 Read & Errington offered their assistance to complete the project. Their offer was gladly accepted. On Saturday the 6th September 2008, late at night, when most of us were tucked up in bed. Andrea Read joined 1,900 other fund raisers, as they stepped out on the resorts first all-female half-marathon. Although it was not really race, as the majority of people walked. The rain held off for the entire event as the women, of all ages, tripped the light fantastic with the Illuminations staying on well into the early hours especially for the event. They were taking part in Trinity Palliative Care’s Illumathon which is on target to raise £200,000 for patient care provide by the Fylde’s Trinity Hospice, Brian House Children’s Hospice and its community care teams. 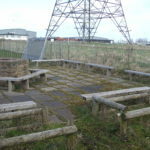 The route followed a return journey from Sainsbury’s in Bispham to Blackpool airport and covered approximately 13.5 miles. All participants set of 12.00am, with Andrea taking 3.5 hours. 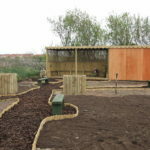 Andrea said: “We were so lucky with the weather, as there has been so much torrential rain lately. It was a tremendous turn out with a great feeling of camaraderie. 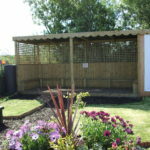 I will look forward to doing it again next year and would certainly recommend it as a well organized event”. Andrea sponsored by Read & Errington raised £300.00 for her part in the event. 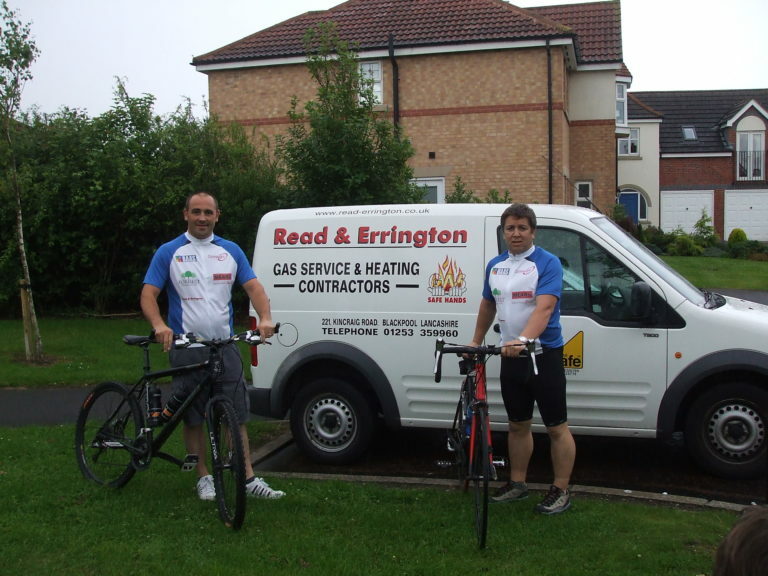 Read & Errington were delighted to provide a team of cyclists to compete in the 2010, annual, Manchester to Blackpool cycle ride. In conjunction with BCH all funds raised will be donated to the McMillan Nurses. The McMillan nurses are famous for their work in supporting people directly or indirectly affected by cancer, something that many of us have had to deal with. 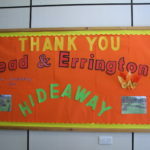 The Read & Errington team members were the directors Adam Farrar and Martin Read. All the team managed to complete the cycle ride, although, Adam Farrar claims that he would have been first to finish if he had not been delayed due to a puncture??!! 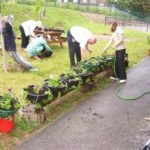 Adam, commented that “it was very rewarding to help such a worthy cause that benefits so many people in need of support”. He also managed to lose half a stone whilst in training for the event, which is a bonus. 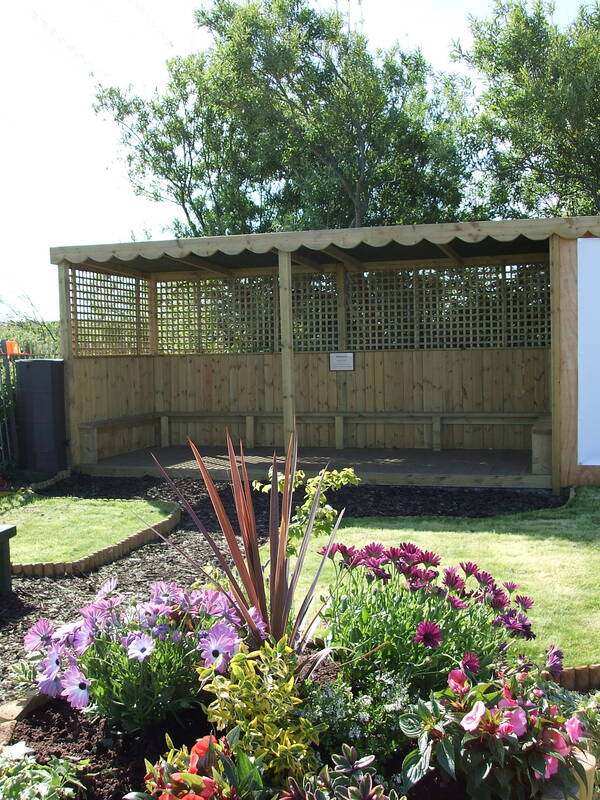 Trinity Hospice is a place that locally, is close to everyone’s hearts. 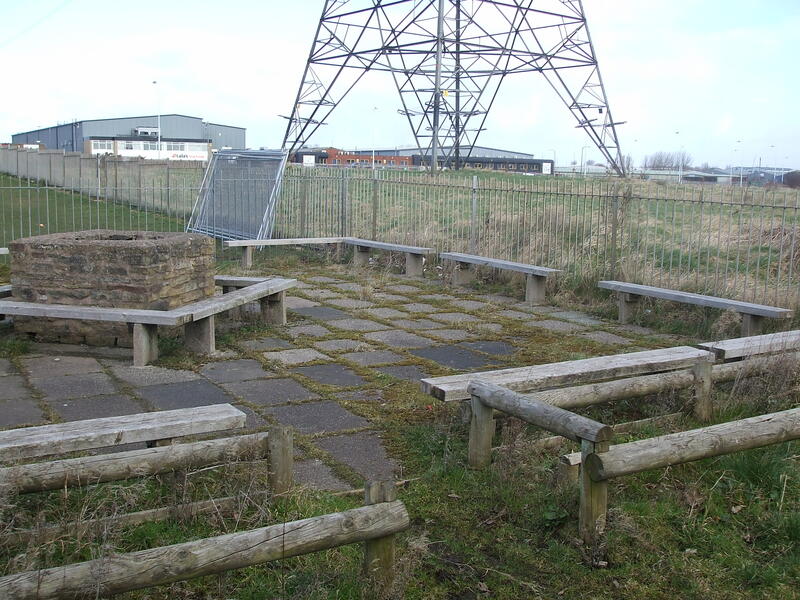 At some point, most people in the Blackpool area will have been touched by the service they provide. 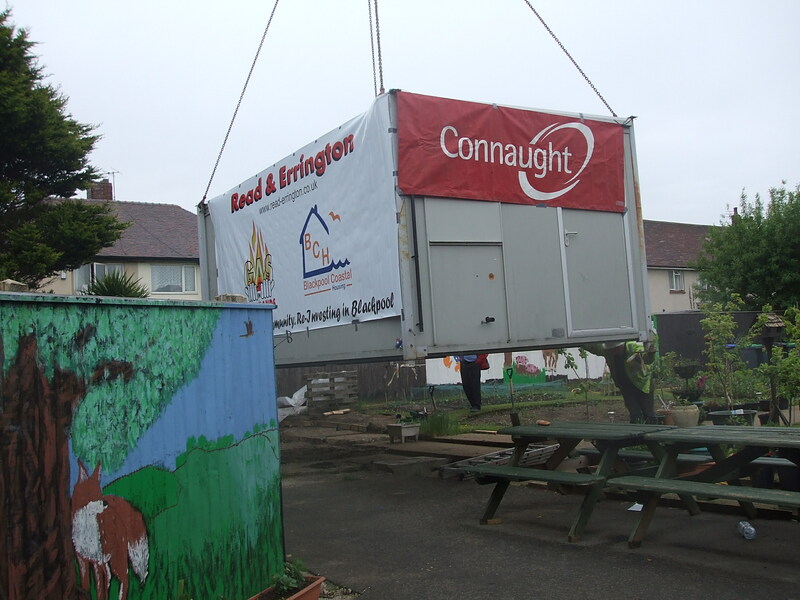 Besides supporting Trinity Hospice through our combined sponsorship of Blackpool Coastal Housing initiatives, such as bike rides and illumathons, Read & Errington have recently supported the organisation and its expansion of charity shops. The charity shops provide a large part of the revenue required to finance the annual running of the hospice. Trinity recently approached us, as they desperately needed space for the stock to feed the shops. 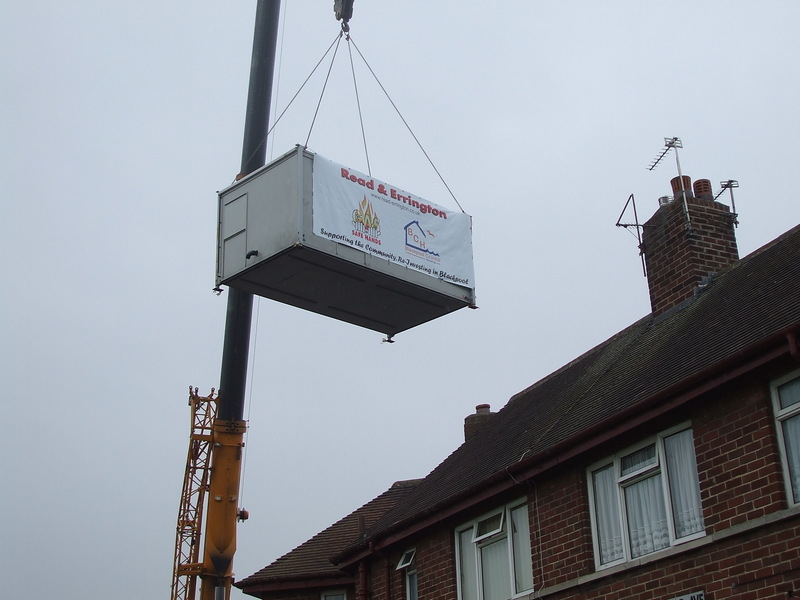 They wanted a storage space that could act as supply hub for the shops. However, they were unsure whether this was going to work until they tried it. 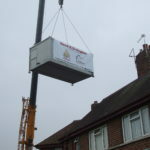 Read & Errington supplied Trinity with an industrial storage unit at part of their head office. 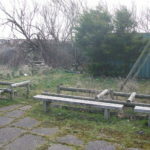 This was given free of charge for an open time period, as to when the organisation thought the venture was or was not viable. Fiona Logan head of retail at Trinity said: “Without this offer of free storage we would have really struggled to feed our shops in a productive manner and ultimately understand the viability of what we wanted to achieve. 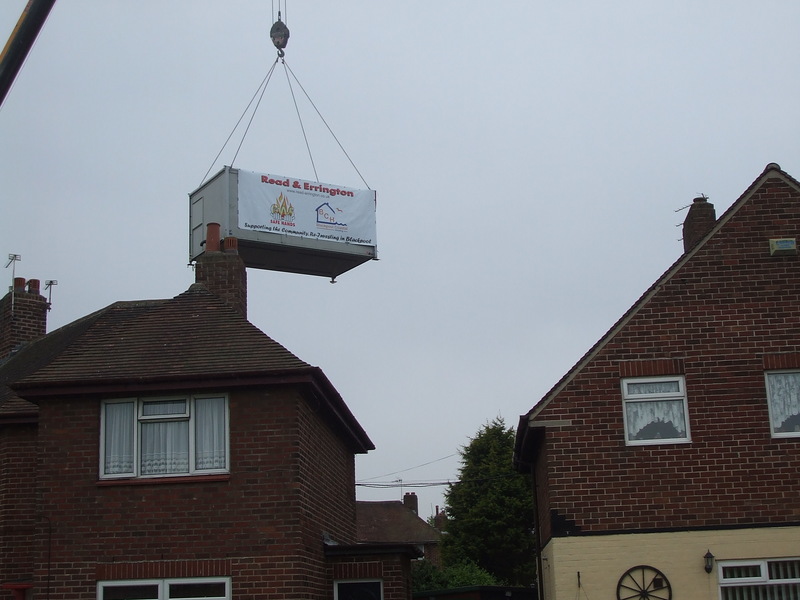 Read & Errington have helped us to do that without the pressures of overheads”. 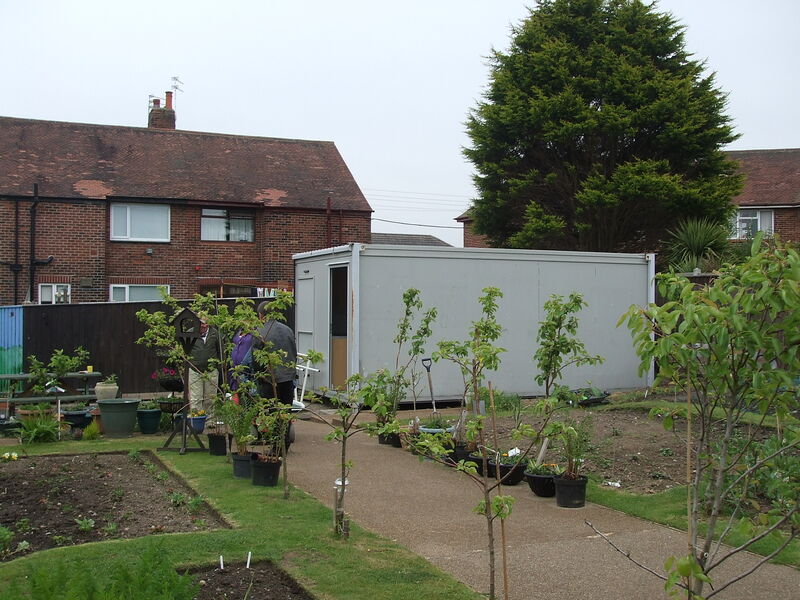 When Read & Errington and another partner contractor were approached by the residents group at Grange Park Blackpool and were asked to provide some comfort and toilet facilities at the already established garden, they were only too happy to help. 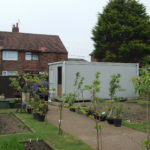 It was decided to utilise a now unused container that that once was the Blackpool Coastal Housing kitchen and bathroom showroom, prior to the decent homes works starting. 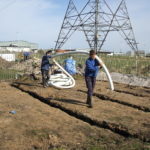 The project involved clearing an area of garden away, running some drains, water and electrical connections to a pre-determined area. 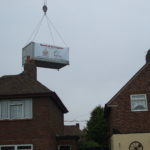 Then, with the biggest crane possible, lifting the container over the houses, being careful to avoid a myriad of high level telephone cables and locating it within the garden on a series of pre-prepared concrete supports. 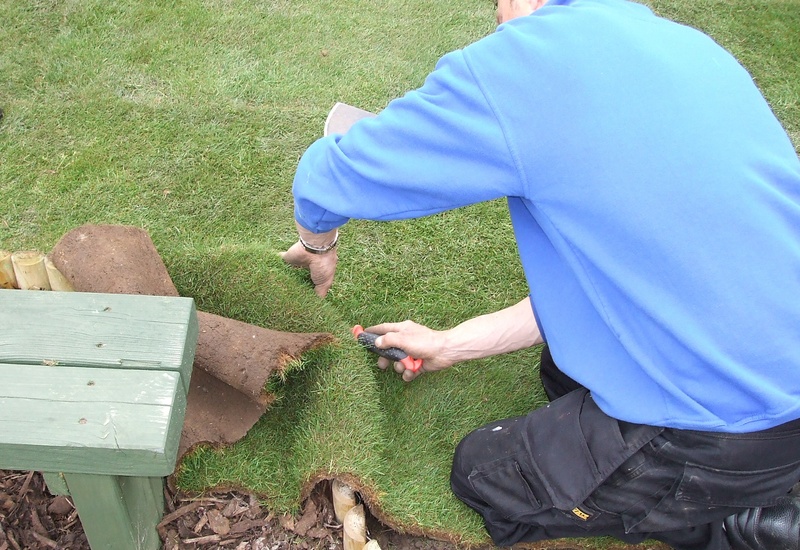 Once in place, the container was plumbed in and drains were connected. 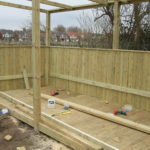 Electrical connections were then made and the unit was refurbished so it was fit for purpose. The residents were thrilled with the finished product. 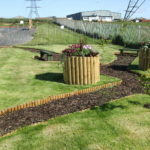 Maureen Horn, the chair person of the residents association said: “A big thanks to Read and Errington, we couldn’t have done it without them. 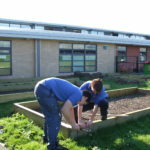 This working facility means that we can work in a more civilised, social environment and it can only help bring more of the community into the garden”. In June 2014 had a chance to get involved with helping a local children’s Judo team gain some much needed sports equipment. The response from people has been amazing and has managed to raise enough money not only for sports equipment but uniforms, competition fees etc. 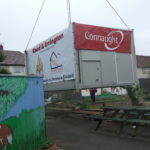 We at Read & Errington feel proud to be part of this and hope that community spirit such as this continues. Scot Tudhope (the Judo Coach) said: “I would like to share something with you all that has restored my faith in not only humanity but community and general kindness. A few days back I put a post on facebook asking for anyone with any old Judo Gi in their house that their child may no longer use or any old gyms that may have some spare ones knocking about they don’t need or use to send them to me and as we could make use of them due to the fact that some of the parents of some of the kids that come to my Judo club can’t always afford to buy a new Gi and I simply can not afford to keep buying them out of my own money. I was honestly hoping for a couple of Gi’s out of it but the response was incredible, I had offers to buy new Gi’s, cash donations, and even cheap Gi’s from someone who makes a living from selling them. What surprised me the most was Richard Gilby taking hold of the “appeal” (without me knowing anything about it) and getting a syndicate of friends together to donate £20 each to buy new Gi’s for the kids, as my aim wasn’t to get new Gi’s just some old ones I refused. Rick however was adamant to help and asked if he raised a certain amount of cash how could it be used to help the kids, I told him what would help the kids the most was a proper crash mat to enable me to teach some of the big throws to the kids without risk of injury but it cost £300, so he made that his target. Incredibly a local firm, Read & Errington heard about the appeal and offered to buy the crash mat outright which has been ordered and will be here within the week. I can not put into words how grateful I am for this amazing act of generosity and including the crash mat there has been almost £1000 generated in donations by some incredibly kind people and there is still money to be collected”.